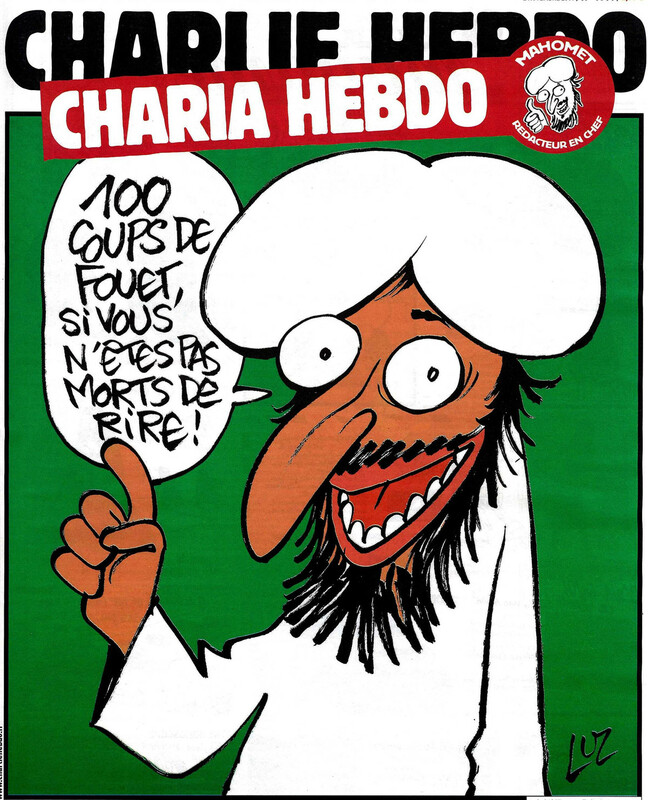 BC Iconoclast: Why post the Charlie Hebdo cover? Because the media in Canada are spineless wimps! Why post the Charlie Hebdo cover? Because the media in Canada are spineless wimps!